Contact John McNamara for information on Commissioner Service in Powder Mill District. Do you have what it takes to be a Commissioner? Commissioners are district and council leaders who help Scout units succeed. 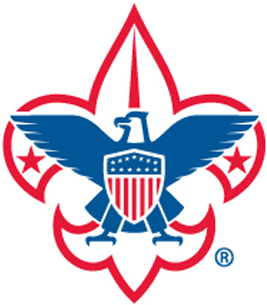 They coach and consult with adult leaders of Cub Scout packs, Boy Scout troops, and Venturing crews. Commissioners help maintain the standards of the Boy Scouts of America. Call John McNamara at (302) 377-1286 today to join the Commissioner team.